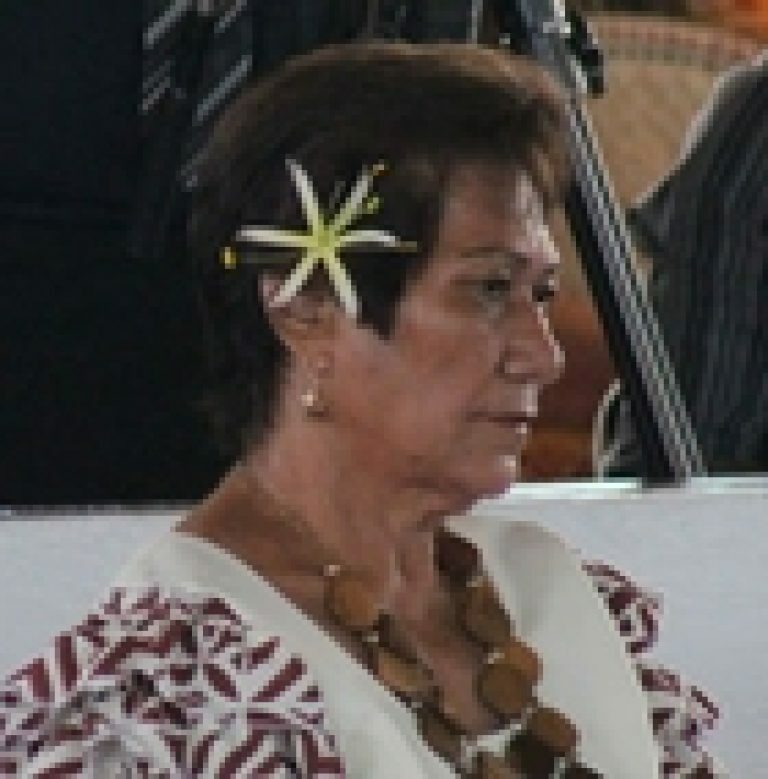 Samoa has a population of approximately 180,000 people. The national Legislative Assembly has 49 members. The electoral system is a hybrid – with a first-past-the-post system used in 37 single-member constituencies and a Block Vote used for the 6 multi-member constituencies. The Government has indicated its intention to reform the electoral system to introduce all single-member constituencies. Elections are held every five years. 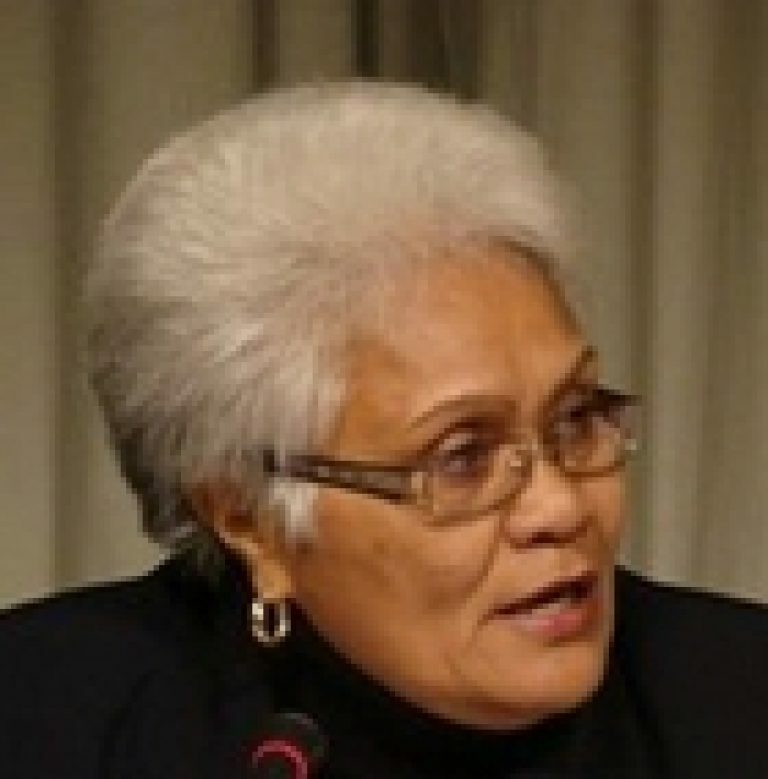 In June 2013, the Samoa Parliament unanimously passed the Constitution Amendment Act (2013) in Parliament, that introduces a 10% quota of women representatives into the national Legislative Assembly. The system proposes a “floating” five reserved seats for women. If no woman is elected during the elections, the amendment is activated and five seats are added to the Assembly. 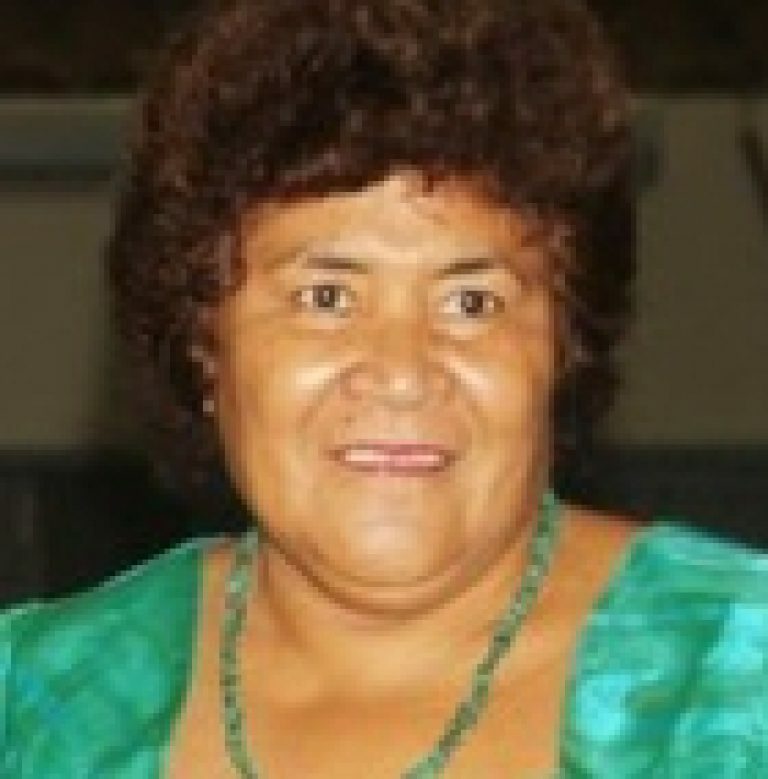 This will mean a Samoan parliament with a total of 54 seats. If one woman is elected then four seats are added and parliament has 53 seats, and so on. When extra seats are added, they are filled by women who have already run in open constituencies. The unsuccessful women candidates who receive the highest percentage of votes in the election will fill the requisite number of reserved seats. 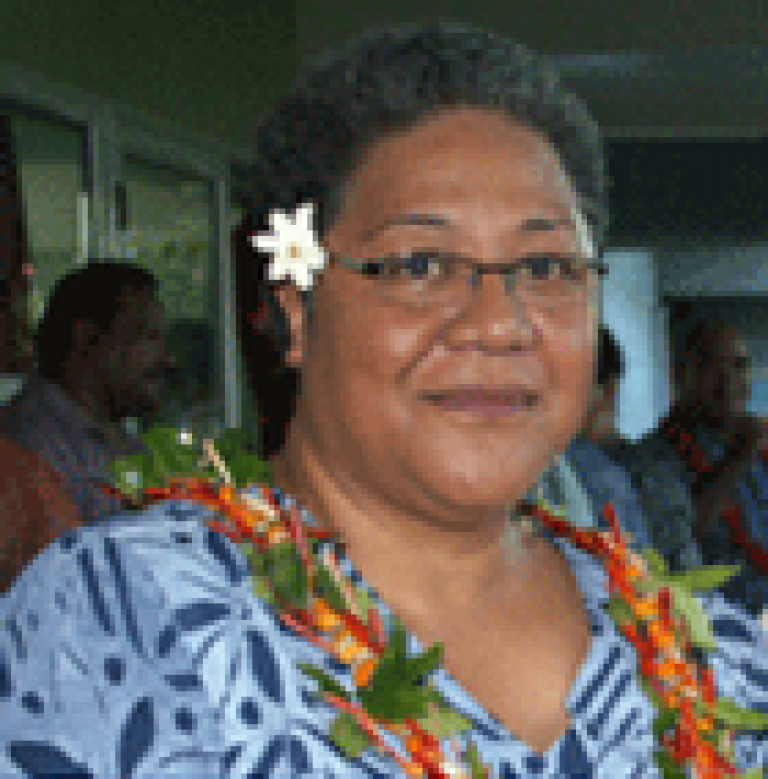 Samoa held its general elections on 4th March 2016, with 24 women standing as candidates out of 164 candidates. 4 women were successfully elected to Parliament, which also meant that the “special measures” amendment to the constitution (2013) for a 10% minimum quota for women representatives was activated. The next highest-polling woman candidate, Hon. 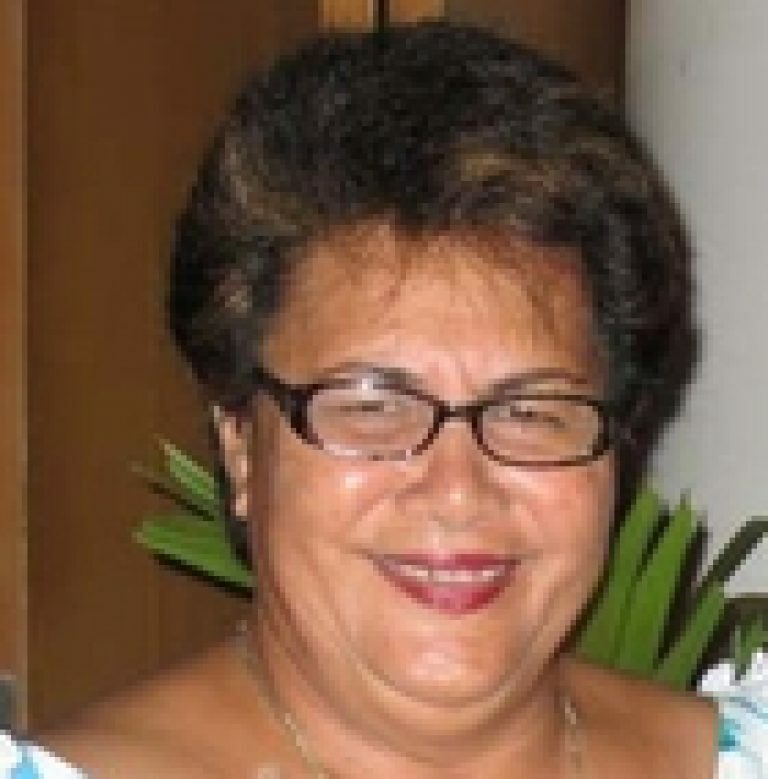 Faaulusau Rosa Duffy-Stowers, was then elected via this quota, making the total number of 50 MPs in the 16th Parliament of Samoa.